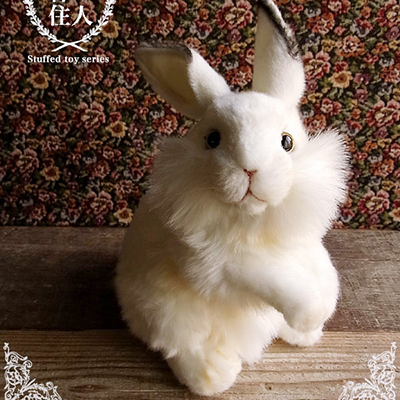 We have an office in the old capital of Japan, Kyoto, and hand making cute stuffed animals such as dogs, cats, rabbits, squirrels, ferrets, bears and pandas. 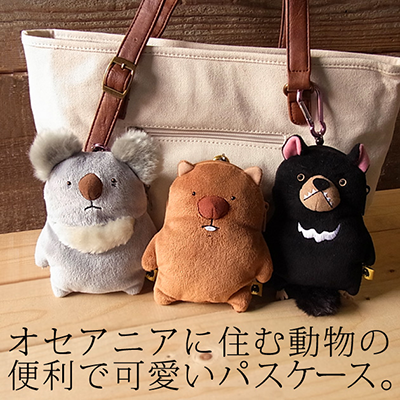 We also produce cute bags and interior accessories of animals. 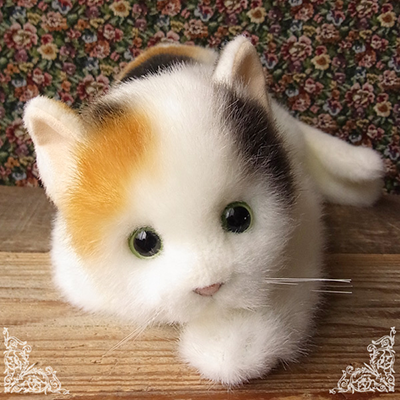 Please find stuffed animals looks like your cute pet! 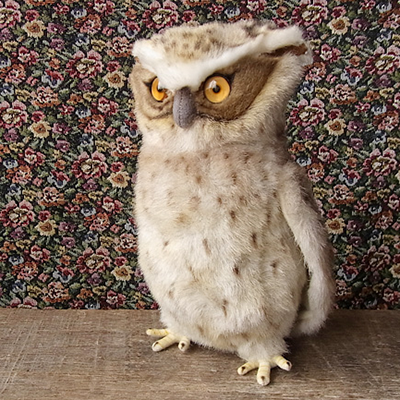 These stuffed animals are perfect as a gift. Look at this cuttest little toy poodle! 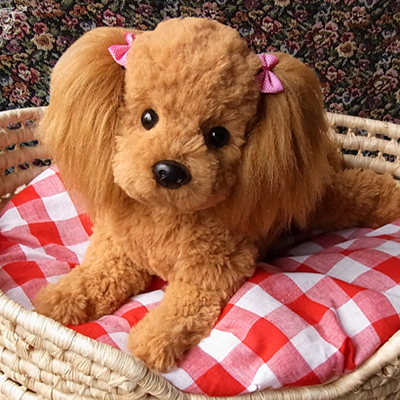 A new work appeared from the popular Toy Poodle series! We made it possible for customers to “sit”, “stand” and “lay down” stuffed animals on request. Not too big, not too small, just right size. The skeleton and body size are realistic toy poodle. This stuffed animal can move limbs, making it easy to wear clothes. It is like a real toy poodle and you want to keep it all the time. It’s super cute looking from the front, from side, and even from the behind! We lapping each stuffed toys. It’s free service.